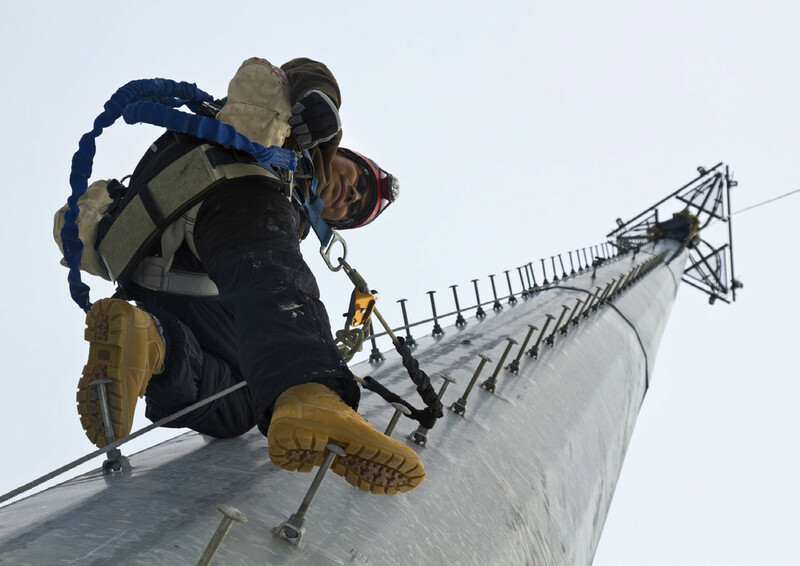 Our Fall Protection – Mining Industry training course has been developed for those with an occupational requirement to be trained to safely perform work at heights. The Mines Act and the accompanying Health, Safety and Reclamation Code for mines in British Columbia protect workers health and safety and references legislation related to working at heights and the need when practicable for fall protection systems to be implemented. This Fall Protection – Mining Industry course will establish an understanding of the statutory requirements of the federal COHS, Provincial and Territorial OH&S legislations, Mines Act and the accompanying Health, Safety and Reclamation Code for mines in British Columbia.